Week 97 Menu…I need turkey recipes! Happy Thanksgiving! Yeah, I know I’m a few days late, but I decided not to work, blog or check email the last few days. It was wonderful. Not that I don’t love all of you! 🙂 But it sure was a nice quiet holiday. I hope you all had wonderful feasts and more wonderful times with loved ones. And, I’m guessing, more than a few of you have oodles of turkey leftover. So, please share your favorite ways to use leftover turkey! I’ve got TONS and I don’t want it to go to waste! You also need to share your menus for the week….here’s mine! – Turkey a la King? Turkey pot pie? – Something with turkey…waiting for your fantastic ideas! 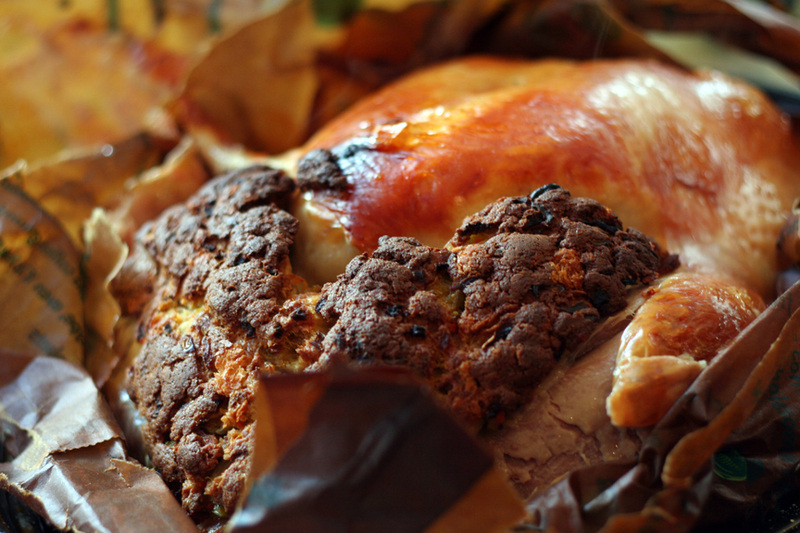 PS – We did in fact cook the turkey in brown paper bags and it worked great! We needed to cook it a little longer than we did, but other than that, it was a super technique. I definitely recommend it! I think it’s time for dessert! 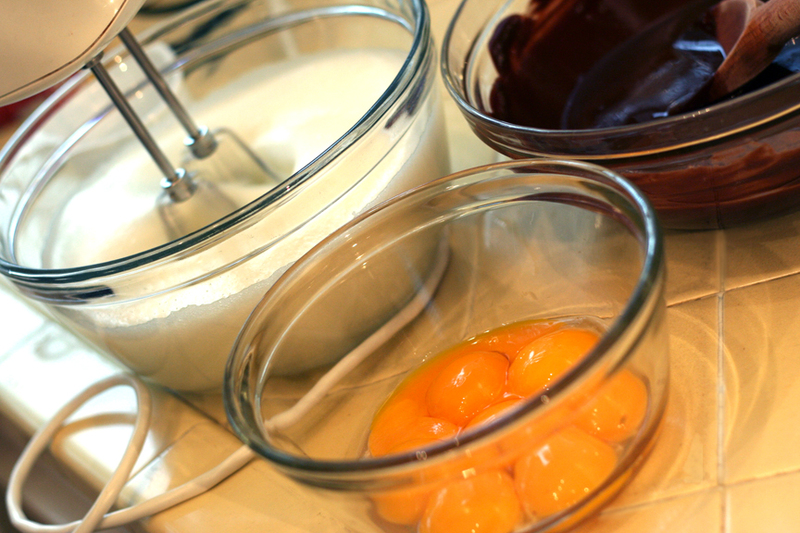 This year we’re making Chocolate Mousse (in fact, my mom is making it as I type! ), Pumpkin Pie and Apple Bavarian Torte. Click on the Recipes – Sweet Things page for the Mousse & Torte recipes…as for pumpkin pie, I’m just going to do what the can tells me…unless you have a fantastic pumpkin pie recipe to share! And feel free to share any other dessert recipes. There were some pretty fantastic-sounding desserts on your Thanksgiving menus, so I think it’s time to share recipes! Quick note: if you are going to make this mousse recipe, you need to make it one day ahead. Anna Maria Horner Giveaway Winner! It’s time to announce the winner of the Anna Maria Horner giveaway! Enjoy the book and those fat quarters! They are wonderful! And to the rest of you, don’t forget to add Anna Maria to your blogroll, and buy her book right away! Thank you for the giveaway, Anna Maria! This year we’re having 60-second brussel sprouts, stewed green beans and sweet potatoes as our vegetable sides. 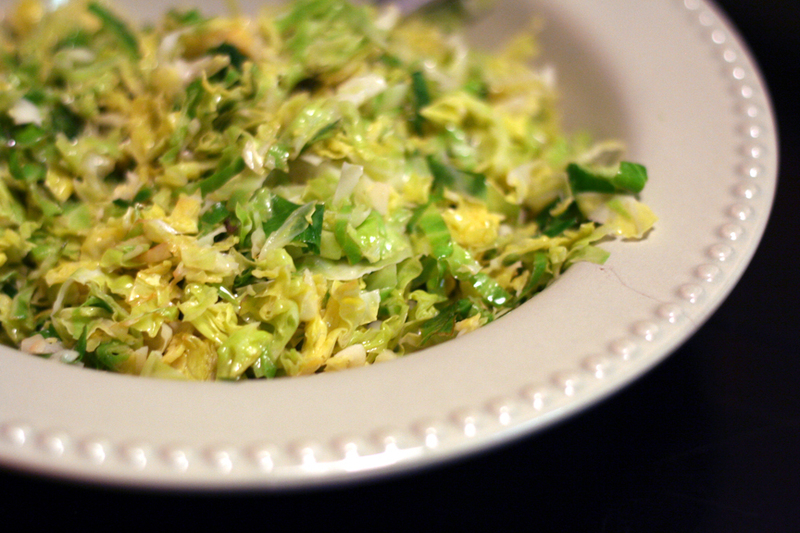 Be sure to click on the brussel sprouts and the green beans for some great recipes! As for sweet potatoes, I think I’m just going to mush them up and add some butter, maple syrup, salt and pepper. If anyone has a great vegetable side dish recipe or preparation tip, please share! How are you cooking your bird this year? Last year I decided to roast it, breast side down. I didn’t have the turkey raised high enough and the white meat at the top of the breast (usually the best part of the turkey) was like jello. Literally. So sad. So, if you decide to go that route, make sure your turkey is on a rack high out of the juice! This year I think we’re going to try cooking our turkey in a brown paper bag. My friend Dottie from Boston swears by it and the way she describes the finished product sounds delicious. 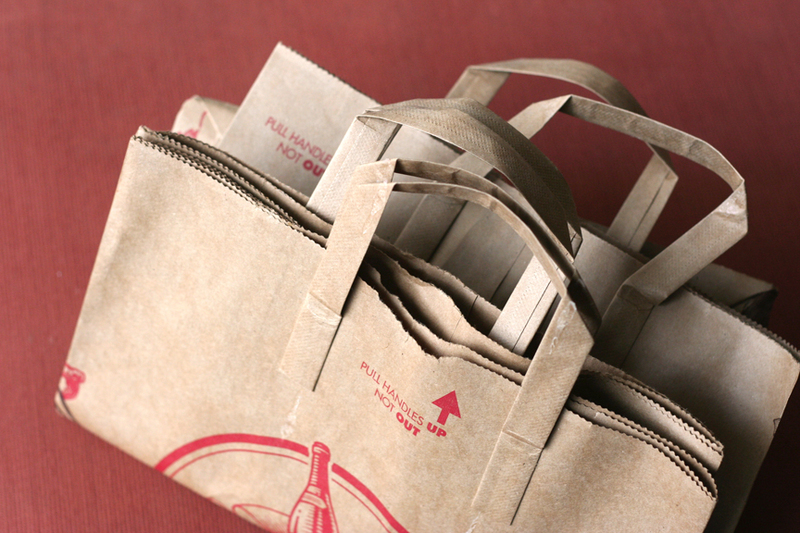 I’ve got my bags ready…I’ll report back next week on my success (hopefully!). Click here to see last year’s “Turkey” post, which has lots of good info, including directions from Dottie on how to cook the turkey in a brown paper bag! And please share your favorite turkey tips here on this post, too! Thanksgiving Prep: The Big Week! Thanksgiving is just a few days away…so we’ve got a lot of work to do this week! If you click here on Thanksgiving Prep, you can see all of my Thanksgiving posts, including last year’s posts. Last year we talked about gravy, stuffing and more! Over the next three days I’ll share more recipes and tips and, as always, please share what you know! Don’t Forget! Anna Maria Horner Giveaway! 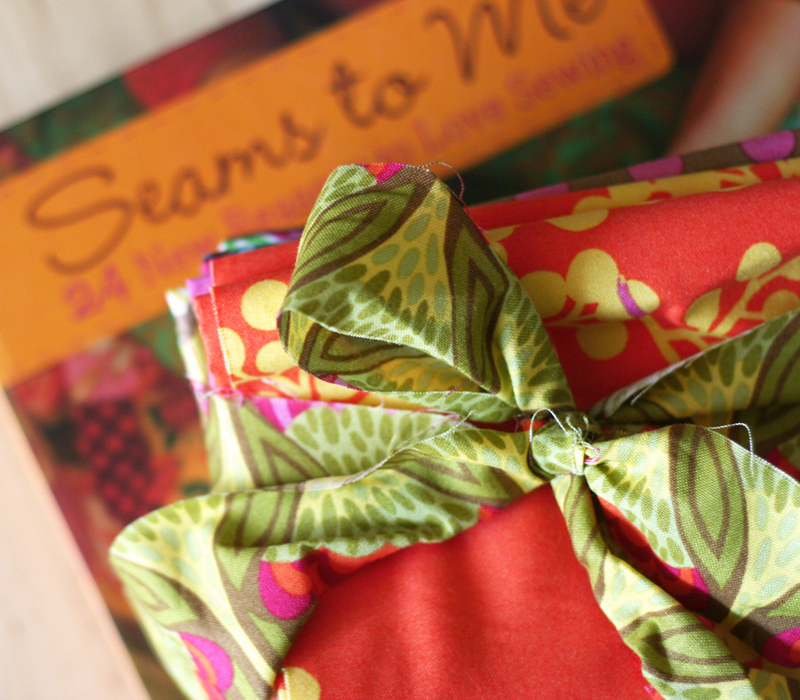 Today’s your last chance to enter the Anna Maria Horner book and fabric giveaway. Click here and enter a comment before midnight (PT) today (Monday, 11/24). Good luck! Week 96 Menu…Thanksgiving Here We Come! 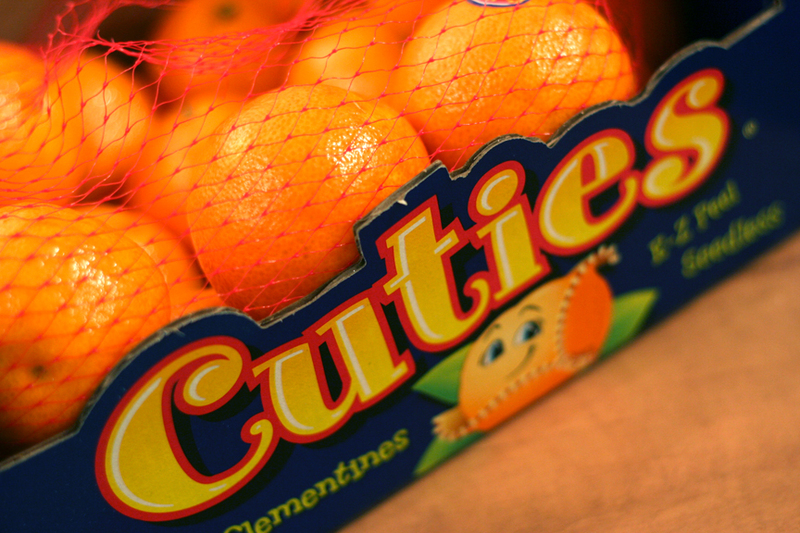 Clementines are on sale…the holidays are here! Yea! Be sure to check in the next three days for some serious Thanksgiving planning and cooking! Time for your menus! 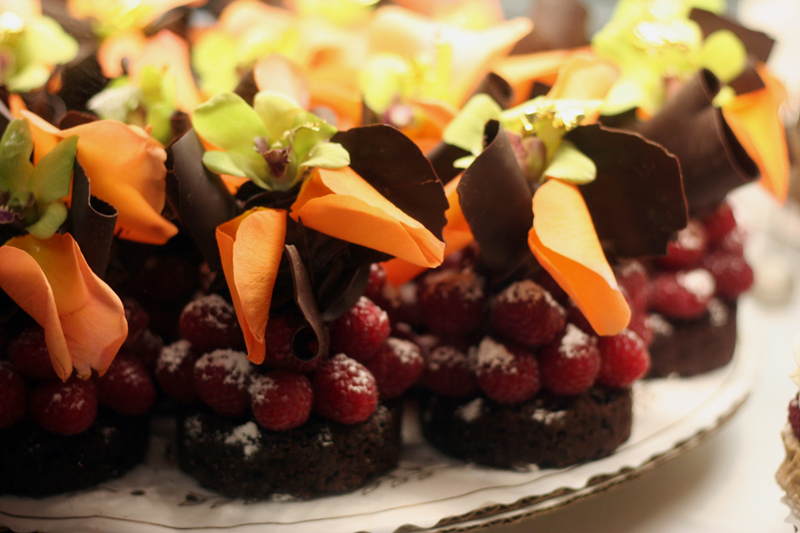 And, if you’d like to share or see Thanksgiving menus, click here! As I’ve already mentioned, last week I went to San Diego for a fun weekend with some friends. The weather was warm, the ocean blue, and the food delicious! I have to share a few of my favorite San Diego haunts with you! 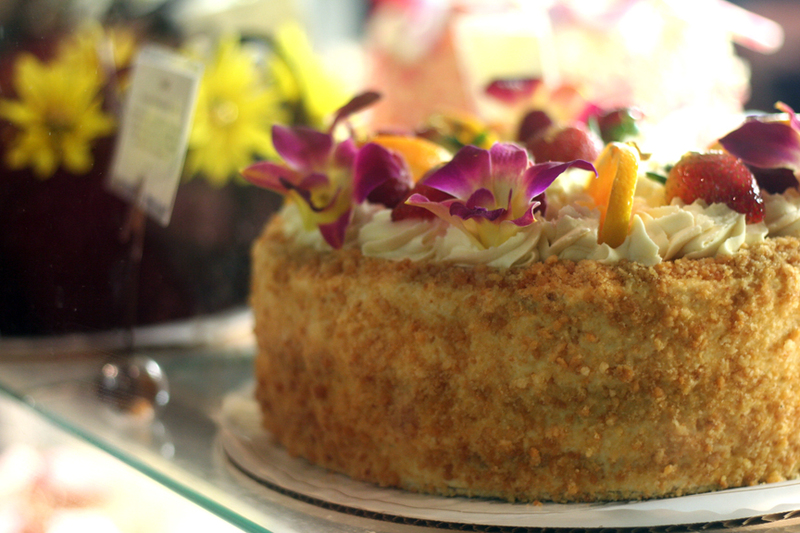 Extraordinary Desserts is hands down my favorite food spot in San Diego. Once again it did not disappoint…although, they did not have The Viking that night, which was very sad. But my Caribe chocolate cake and Caramelized Apple & Pumpkin Bread Pudding helped ease the pain. 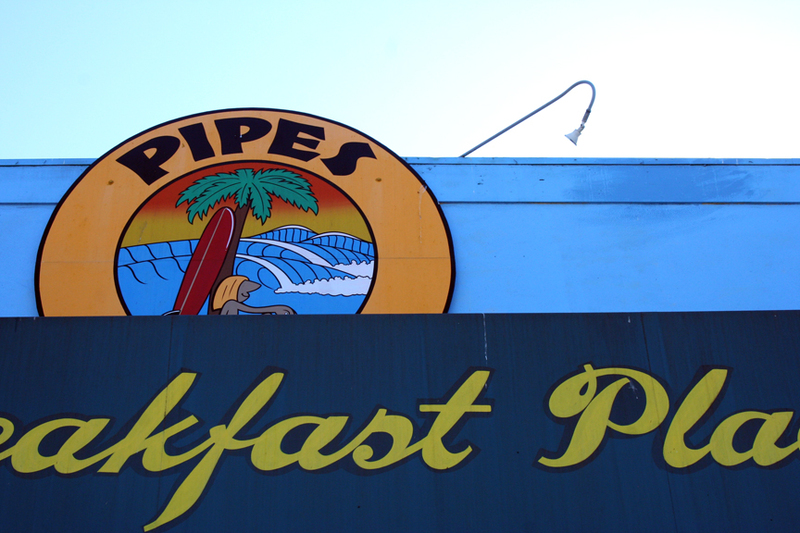 Breakfast at Pipes Cafe in Encinitas was a must. The food was great, as usual, and being able to stare out at the ocean while I ate…as heavenly as my buttery french toast. The trip was so wonderful. I can’t believe we got to live in PARADISE for as long as we did. I miss you, San Diego! Now that the holidays are here, I’m sure many of us will be entertaining friends and family. 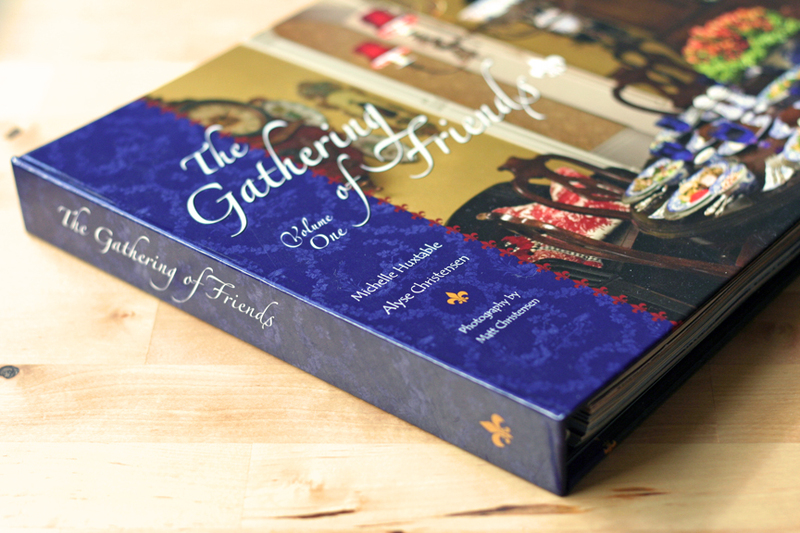 I recently received a cookbook called “The Gathering of Friends” as a gift and it is a great one to help with all the festivities! The book provides menus for several different types of get-togethers, complete with recipes and pages for notes. One of the authors is also an interior designer, so there are some great suggestions for decorating and centerpieces, something I always fall short on. The recipes are also very approachable and look delicious! A great help for the holidays and a great gift idea. You can visit the website to purchase the book, see some videos and grab a few recipes!